Purchase our 18" wide paint protection film here. 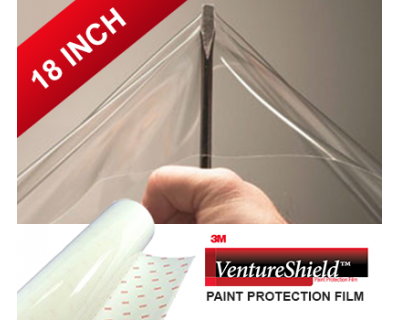 The item is for the 3M Ventureshield brand of Paint Protection Film. Enter how many feet you need i..
Purchase our 24" wide paint protection film here. The item is for the 3M Ventureshield brand of Paint Protection Film. Enter how many feet you need i..
Purchase our 18" wide paint protection film here. 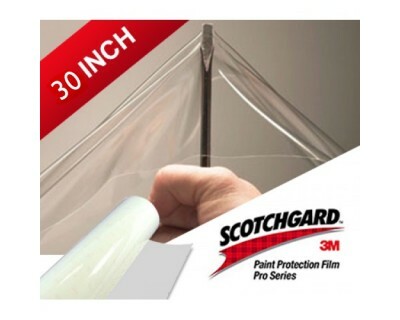 The item is for the 3M Scotchgard PRO brand of Paint Protection Film. Enter how many feet you need ..
Purchase our 24" wide paint protection film here. 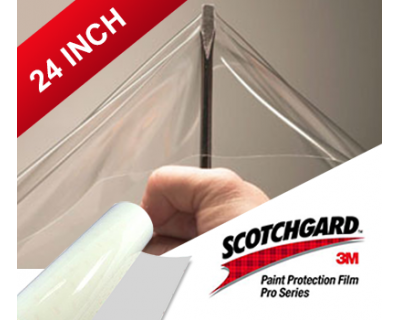 The item is for the 3M Scotchgard PRO brand of Paint Protection Film. Enter how many feet you need ..
Purchase our 30" wide paint protection film here. The item is for the 3M Scotchgard PRO brand of Paint Protection Film. Enter how many feet you need ..
Purchase our 18" wide paint protection film here. The item is for the Suntek brand of Paint Protection Film. Enter how many feet you need in the Quan..
Purchase our 24" wide paint protection film here. The item is for the Suntek brand of Paint Protection Film. Enter how many feet you need in the Quan.. 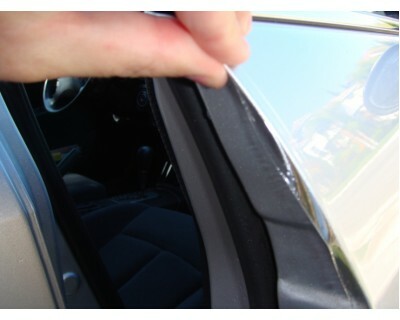 The perfect solution to protect the outer edge of your doors! This item comes with 2 pieces that are 36" long each. Enough to do two doors. ..